View Glacier Park Campgrounds in a larger map Wake up to a glorious sunrise amidst some of northwest Montana’s finest natural splendor when you stay overnight at one of many campgrounds located in and around Glacier National Park. 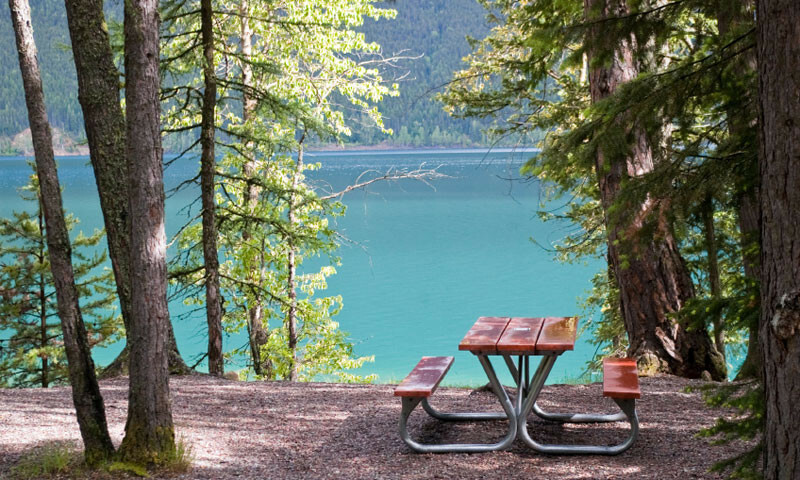 With over 1000 sites throughout the park, a Glacier National Park campground experience is a primary park activity. Stay in one of 13 traditional campgrounds or try a backcountry site. 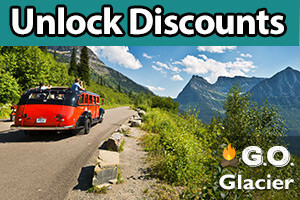 Planning a last minute trip and Glacier campgrounds are full? 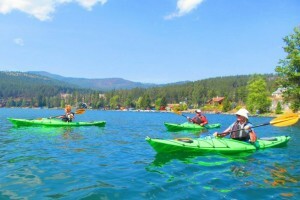 Never fear: a host of campgrounds and RV parks in the surrounding area provide quality sites with breathtaking scenery. Fees: Nightly rates $10 - $23. Backcountry permits required. Fires: Some campgrounds do not allow fires. Check regulations. Sites: Stay within designated areas. 7 consecutive day limits. 8 people (2 vehicles) per site, unless in designated group sites. Pets: Leashed, in drive-in sites only. NO PETS ON TRAILS. Amenities: Most campgrounds have potable water/pit toilets.